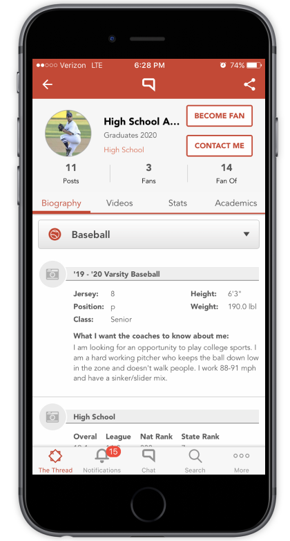 Create an account on Sports Thread and set up your Athletic Digital Identity^TM (profile) to send to college coaches. Your profile page has all of the placeholders for the information college coaches require. Sports Thread will help you every step of the way. Create a target mailing list of 30 schools you interested in attending. 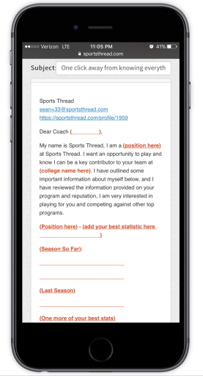 Use Sports Thread's email templates for contacting college coaches. 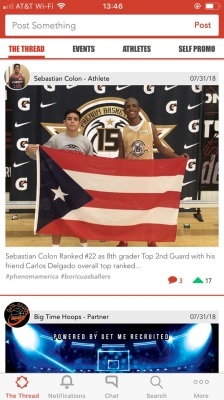 Review Sports Thread's information on your school's. 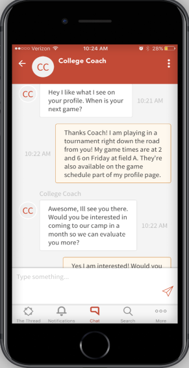 Post videos to your profile and the Thread for added exposure to college coaches. 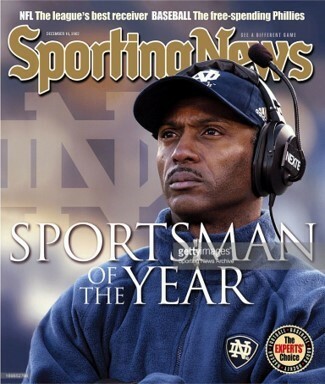 "Today, coaches are looking for young people that are intelligent, athletic and aggressive. 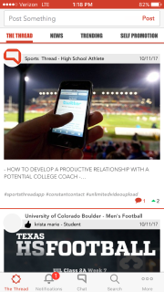 The ability to use social media to enhance an athlete's opportunity speaks to their intelligence and aggressiveness to create visibility at all levels of collegiate athletics. Sports Thread can be a valuable link in assisting the athlete and college."